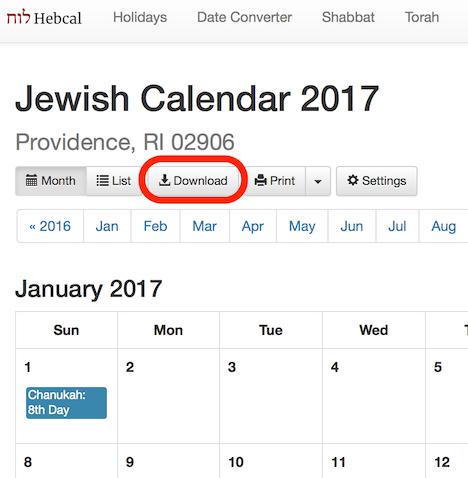 Pages generated by the Interactive Jewish Calendar can be printed very easily on standard 8.5×11″ paper. 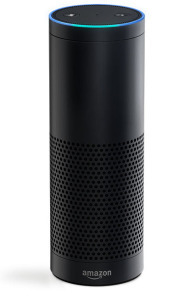 Just try “Print Preview” and you’ll see what it looks like. You can print out an entire year at a time and each month will end up on a separate sheet. We also offer a simple Print PDF feature that creates PDF files in landscape layout, one page per month. 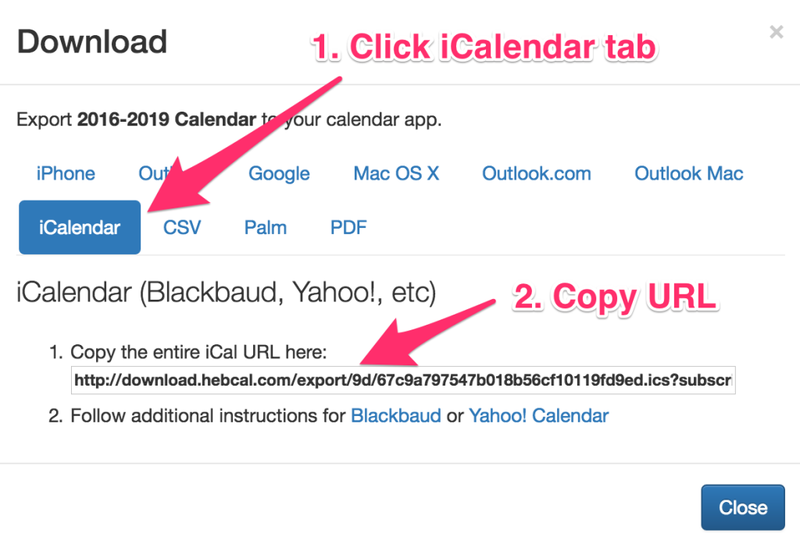 Apple macOS Calendar – offers Day, Week, Month, List, Selected Events in US Letter and other standard paper formats. 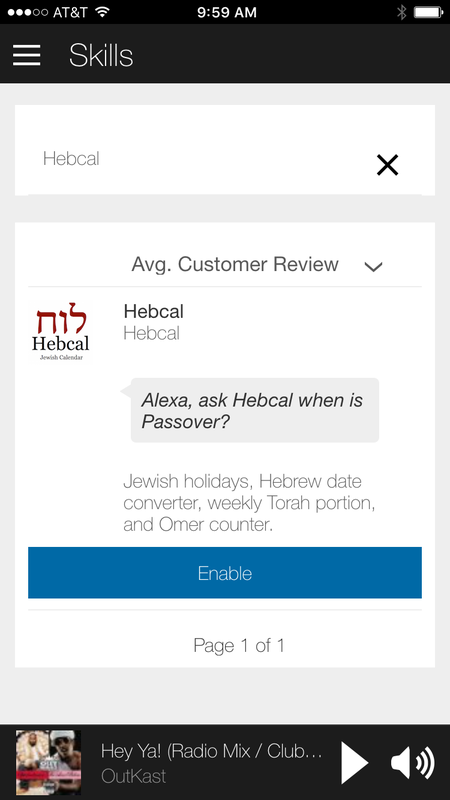 Options include All-day events, Timed events, Color/Black and white, and text size controls. 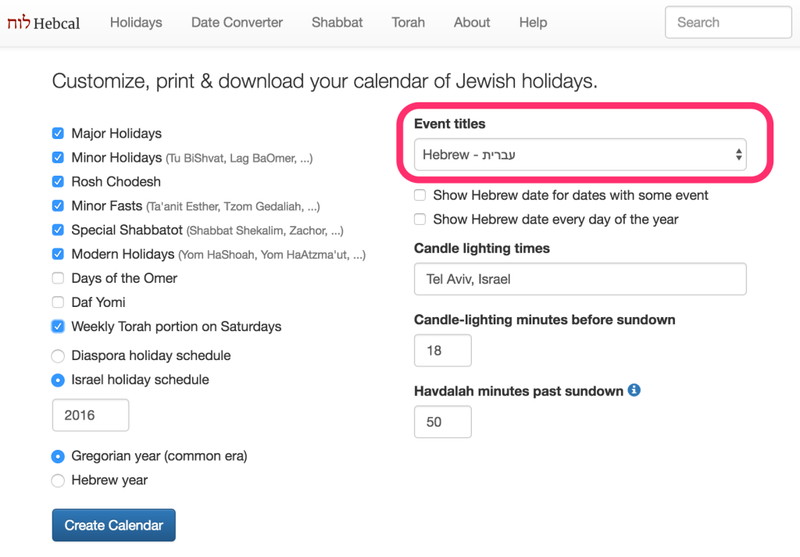 See the Printable Shabbat Times tool to print out candle lighting times only for an entire year. Calendars in printed form are provided with a Creative Commons Attribution 3.0 license.